As India heads towards another independent year, the journey since birth has never been easy. All of us stand very proudly for the progress that our country has made over the years. 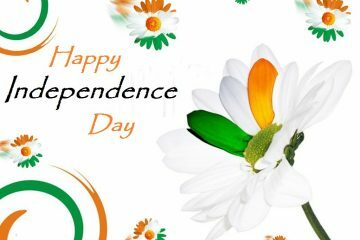 All the hardships that our freedom fighters and citizens have gone through, all their sweat and toil is the reason that we breathe free air today. 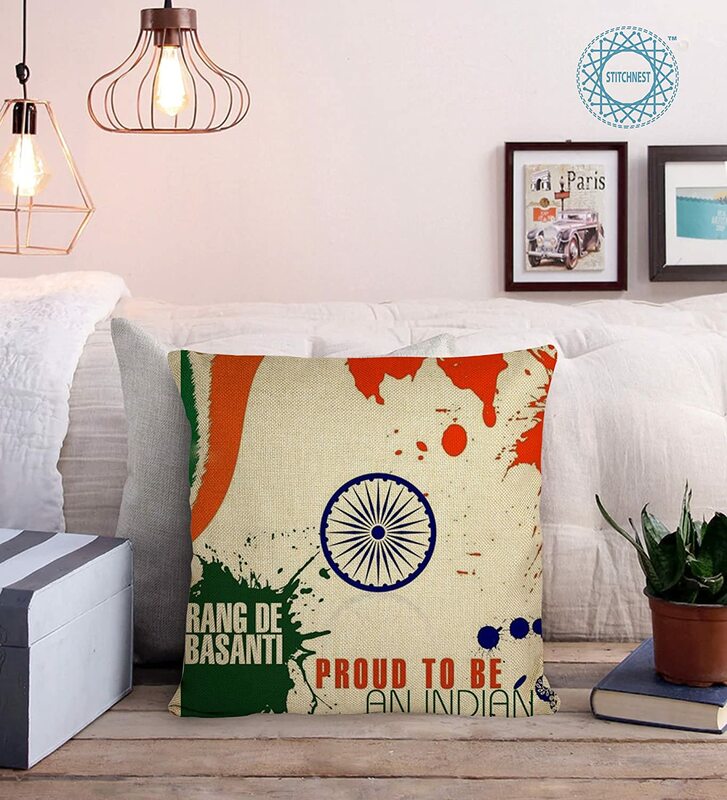 This independence is a result of their continuous efforts, ultra-high tolerance, immense patience mixed with dedication and love for the country! 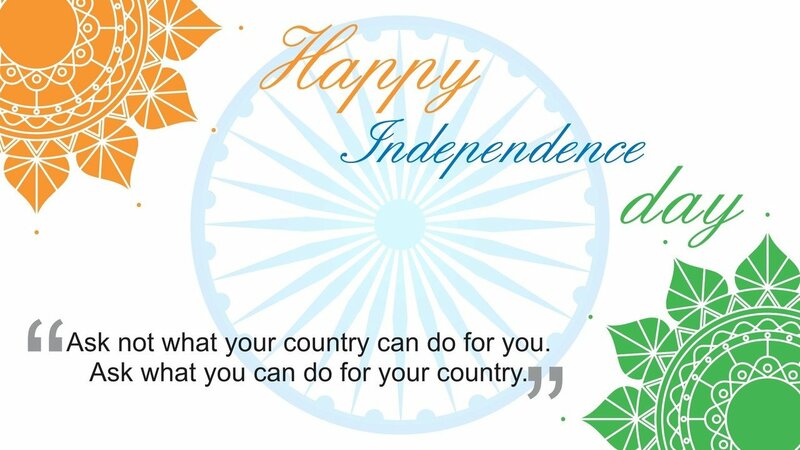 To all the free citizens of the country, a very Happy Independence day. 1. Indians were supported in their struggle for freedom by a Britisher also. She was Dr. Annie Besant, the founder of the house rule league in India. She is one of the reasons that we are able to greet each other Happy independence day. 2. 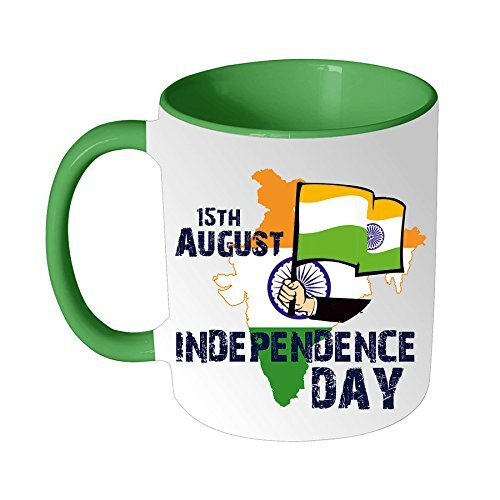 India shares its day of freedom with some other countries also such as South Korea, North Korea, Bahrain, Liechtenstein, and Republic of Congo. 3. The Indian National Anthem, written by Rabindranath Tagore was originally drafted to pay homage to King George V.
4. India has never attacked any other country in the last 1,00,000 years of history. 5. When India became independent, Pt. Jawaharlal Nehru became its first prime minister. But during the elections, it was Sardar Vallabhbhai Patel who won. 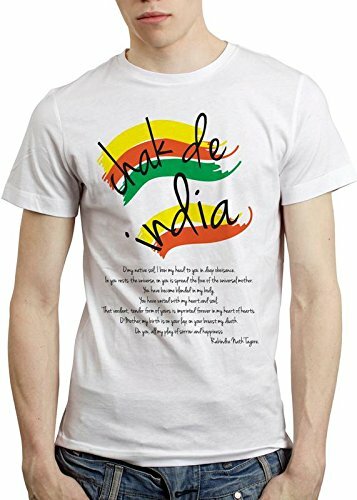 Since Nehru had better connections with Gandhi ji and wanted to be the leader, Sardar Vallabhbhai Patel was pulled down. 6. 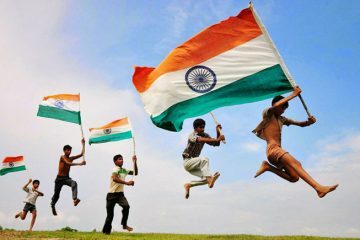 India’s National flag was designed by Pingali Venkayya, one of the freedom fighters. Gandhiji just suggested some modifications. The 15th of August Parade takes place on the historical monument, Red Fort in Delhi. The Prime Minister hoists the Indian National flag. Twenty-one gun shots are fired to celebrate the occasion. The Indian National Anthem is sung by everyone present there. The prime minister’s speech is followed by the March past. 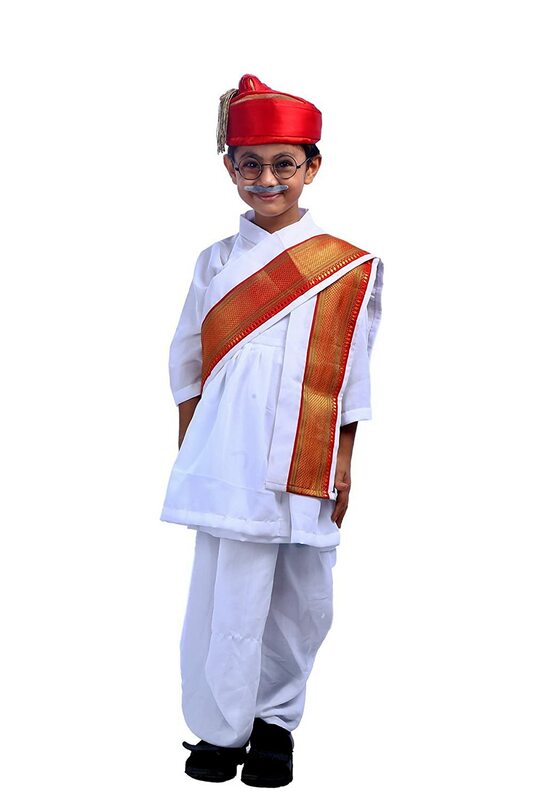 The March past is a showcase of various Indian traditions and cultures. It also features scenes from the independence struggle. All the buildings which are of National importance in Delhi are decorated and illuminated. 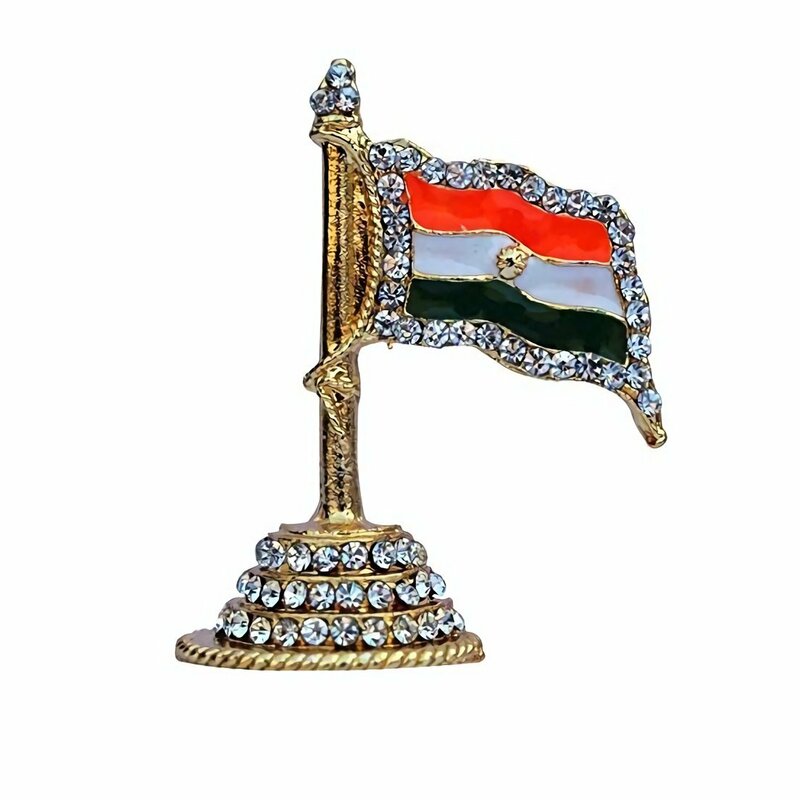 Independence day is celebrated very enthusiastically all over the country. 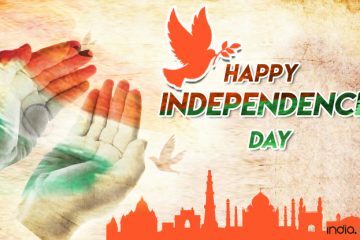 All the patriotic, country living people showcase their love for the nation and wish each other Happy Independence day in different ways. Some organize patriotic events, some attend the Grand Parade in Delhi, etc. 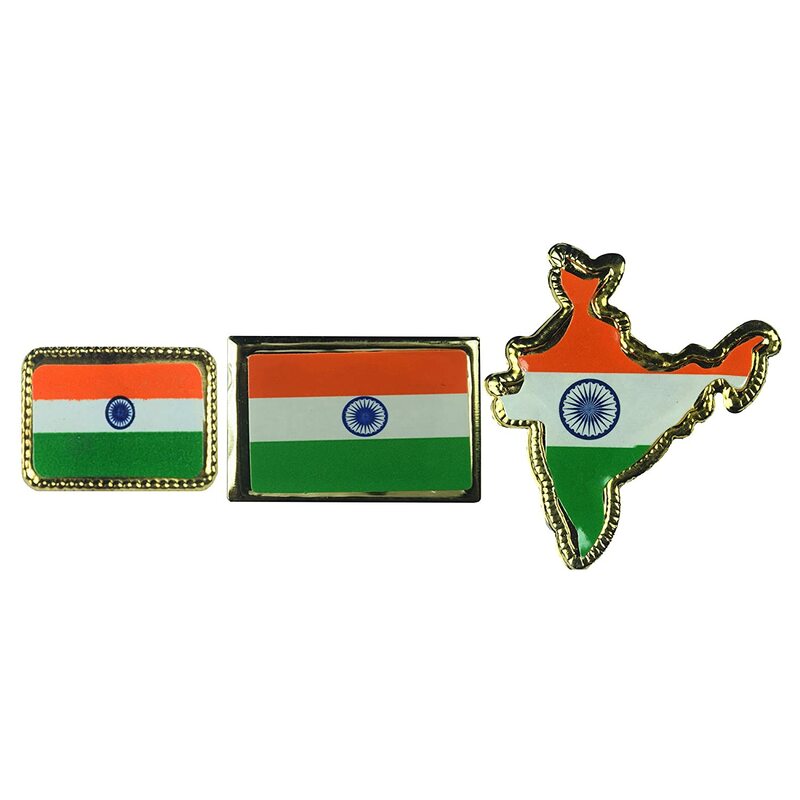 Another fantastic way to celebrate is to wear accessories that make it evident how much you feel proud to be the citizen of your country. 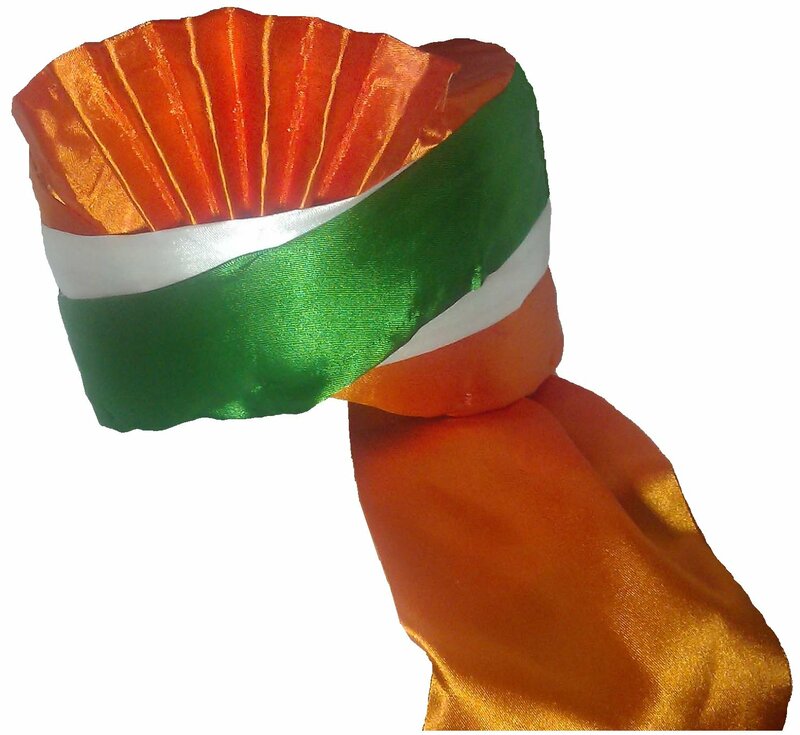 Or you can also gift your acquaintances, a token which will enhance their dedication towards the nation. Also read – Ever wondered if Raksha Bandhan could be fun? Know how!